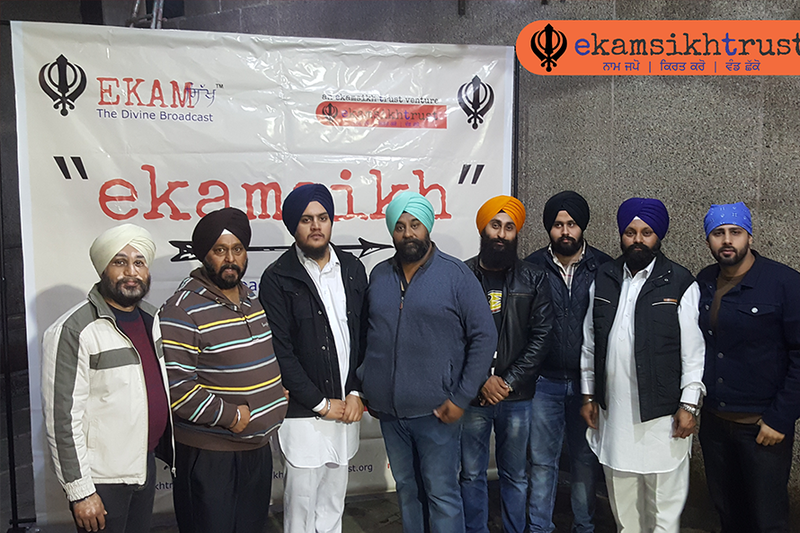 “EkamSikh” is a Divine Mobile Application for both Android & iOS smart phones. 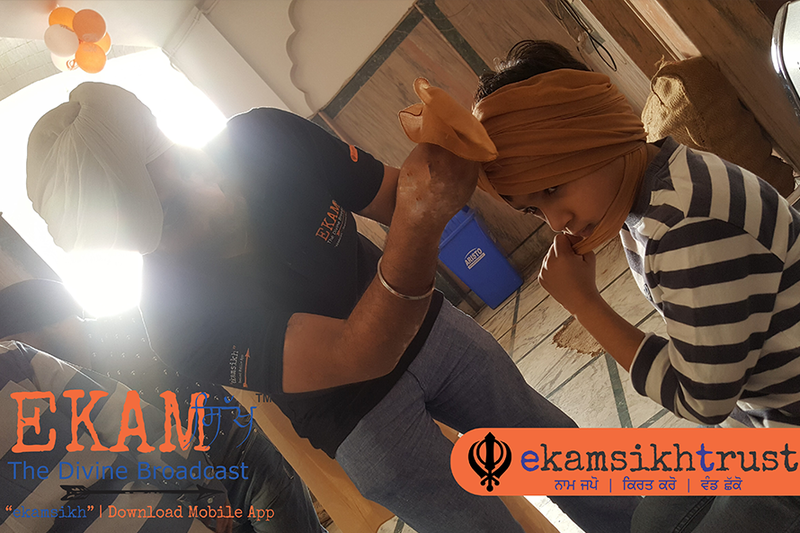 First of its kind & dedicated app, Connecting Global Gurudwaras and Sangat via Mobile Technology. 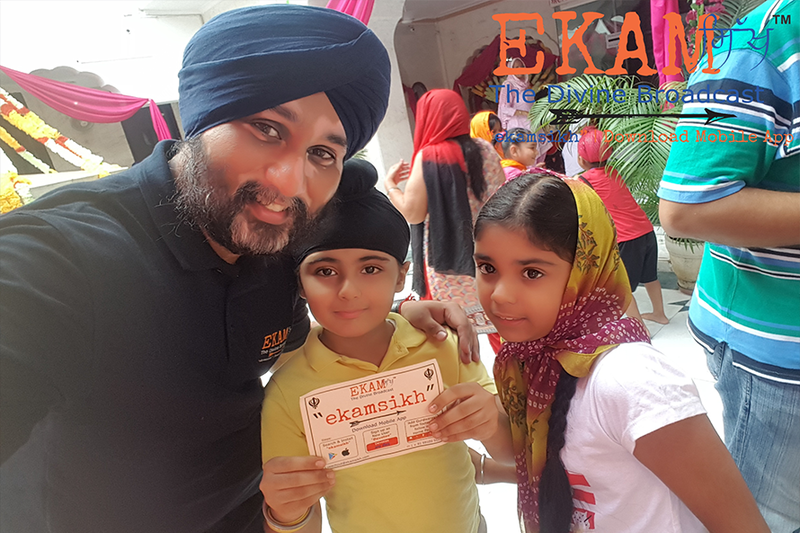 One Common Platform for Sikh Divine Communication connecting 27-30 million Sikhs Globally. 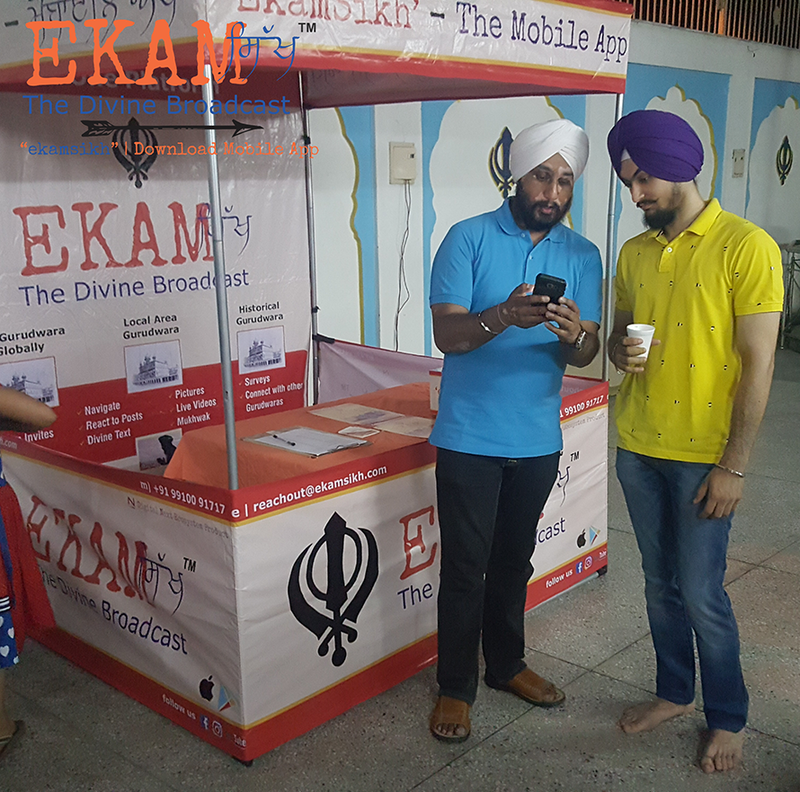 EkamSikh brings information from various Global Gurudwaras to Sangat (of their choice) on their Mobiles. 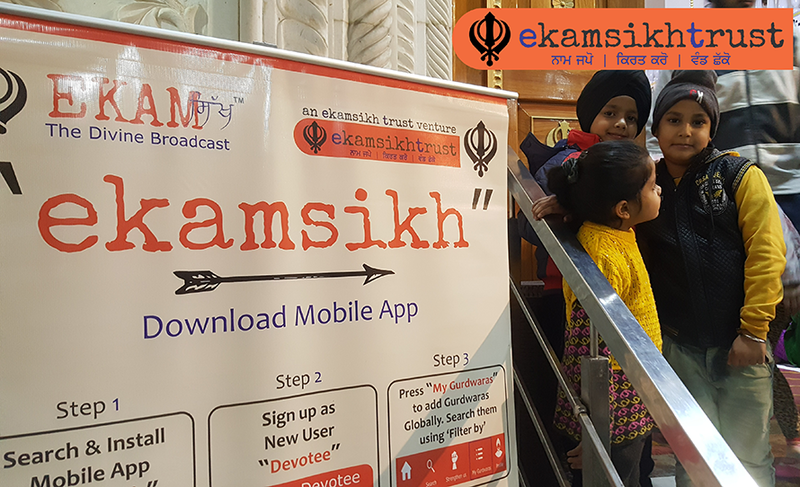 EkamSikh is a Divine Mobile Application for both Android & iOS smart phones. Intents to connect 27-30 million Sikhs Globally. 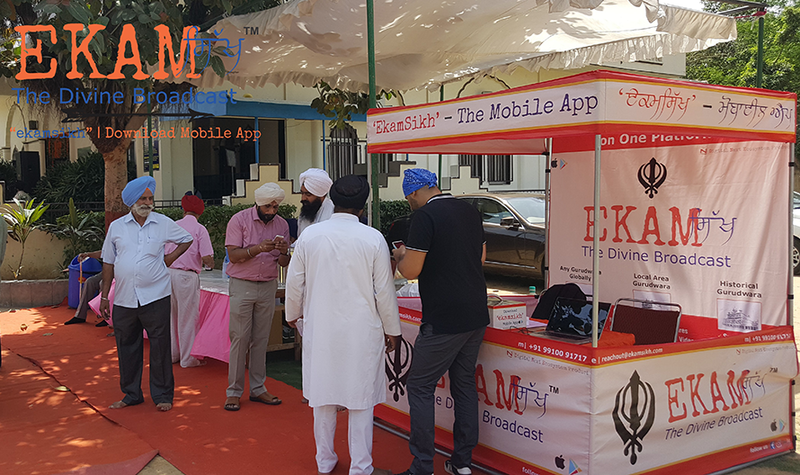 First Mobile Application connecting Sangat to Global Gurdwaras. Sangat can add as many Gurudwaras to their profile. Gurudwaras ensure they add as much Sangat by Influence & Request. 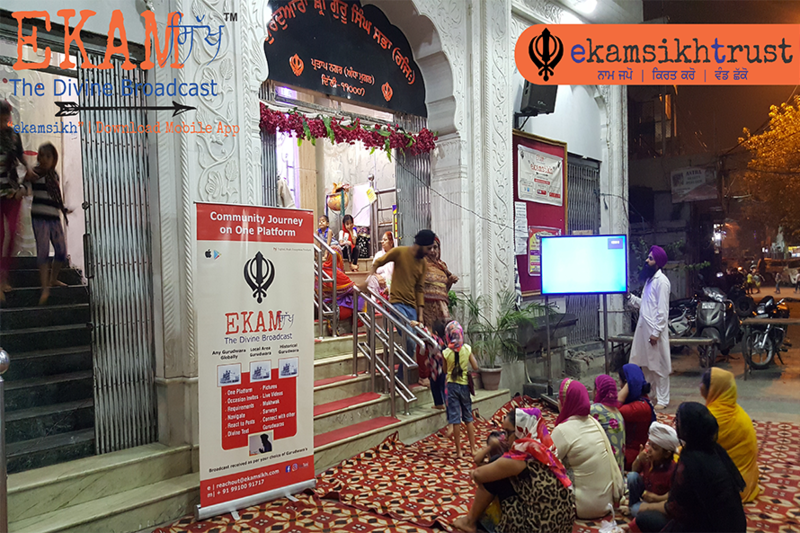 An Individual Sangat can connect to as many Gurudwaras globally pinned on the EkamSikh Mobile application. 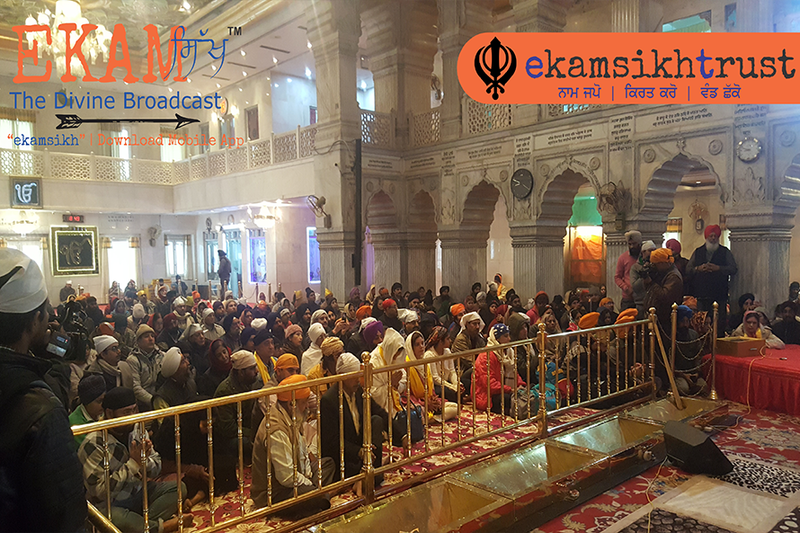 Sangat receives communication (Pictures, Videos, Audios, Occasion Events, Live Kirtan/Katha, Surveys & much more) sent out by his/her followed Gurudwaras. 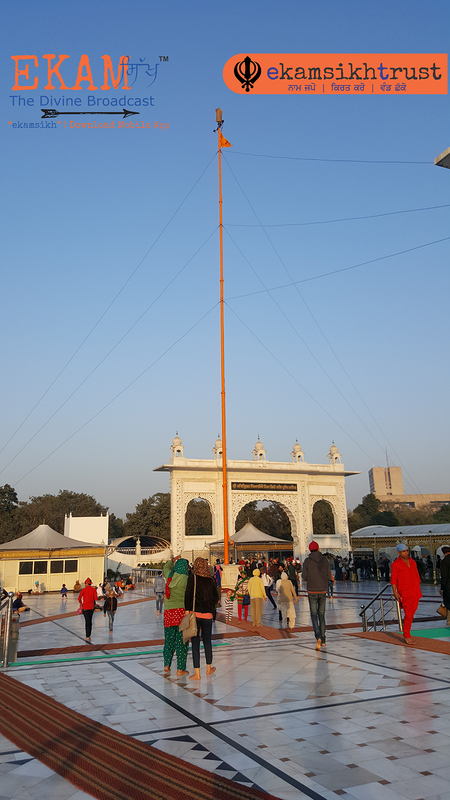 At one point of time a Sangat can connect to multiple Gurudwaras globally, of their choice. 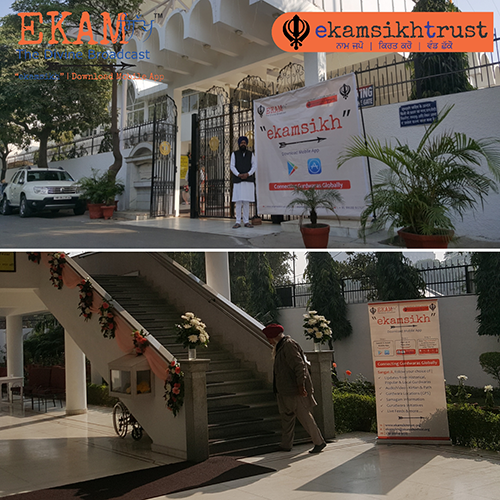 Sangat can also become Feeder (Parcharak) for multiple Gurudwaras (by contacting respective Gurudwara Managements) and can communicate on Gurdwara Management behalf. Gurudwaras can communicate via App to their Gurdwara Sangat. They can also send out information to other Gurudwaras of the same region state as well. 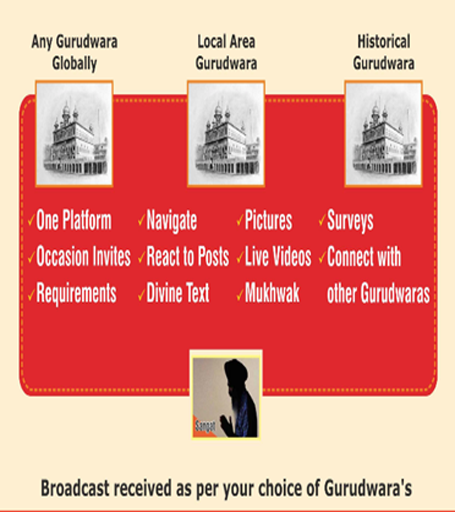 Gurudwaras can send Messages, Events & Surveys to Sangat. 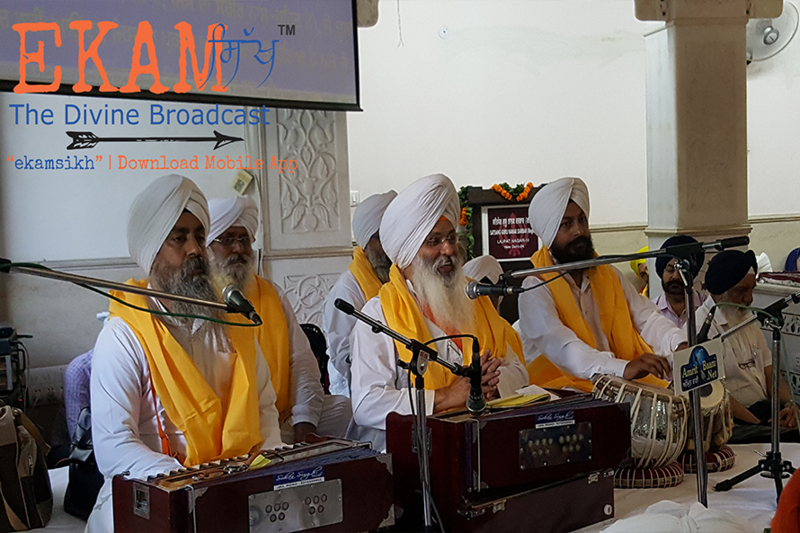 Messages include Text, Videos, Audio, Documents, Kirtan/Kathas from Gurdwara Sahab etc. Events are invitation to any Gurudwara program. Surveys are questionnaire with multiple option answers a Sangat can select.